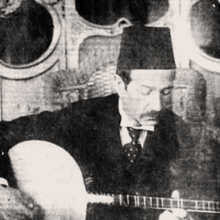 Tambour player Cemil Bey lived 100 years ago. 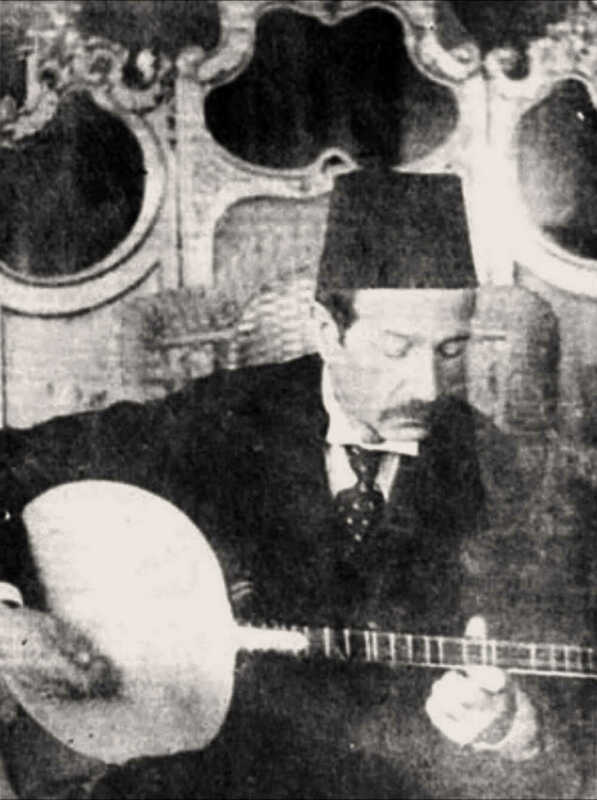 After his virtuoso innovations, Turkish classical music would never be the same again. The Istanbul Historical Turkish Music Ensemble commemorate him this Sunday morning with historic photo material, vivid anecdotes and a whirling concert. The ensemble is not only on stage; they also do music research. They have been doing that since they originated in 1991 with the support of the Turkish Department Of Culture. Both as scientists as by being musicians, they grovel ancient Turkish military music and religious Sufi music.